Bay Tree Learning is a San Francisco Bay Area educational organization providing assessments and researched-based interventions for struggling readers and writers. 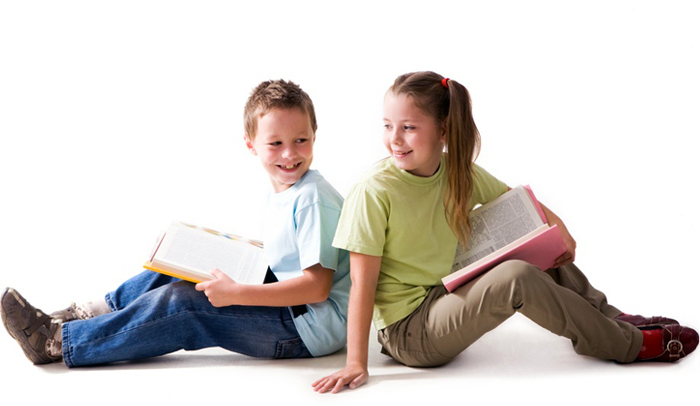 It is our passion to help children build confidence and develop the reading and writing skills they need for life. We combine research-based methods with patient, individualized instruction to help our students achieve their goals. Our students learn to rely on themselves to read and write independently. With this self-assurance, students build a foundation for lasting success. At Bay Tree Learning Solutions, we work with children of all ages and abilities who are struggling to read, comprehend, or write. Many of our students have learning disabilities, such as dyslexia. New students complete a learning assessment that identifies their strengths and weakness. By determining the specific areas of needed growth, we can tailor our instruction to a student’s needs and interests. Using a customized learning plan, students receive instruction in reading, comprehension, writing, spelling, and or handwriting. We enliven sessions with games and child-centered activities that connect with the child. When students become engaged in learning and motivated by success, they achieve lasting results. Children who struggle in school often feel frustrated, sad, and worried. At Bay Tree Learning Solutions, we address the interplay of emotions and learning. Our students begin to understand their learning style, gain feelings of competency, and develop strategies for success. Our students demonstrate improved literacy skills and study habits, better self-awareness, changed attitudes, and greater resilience. Best of all, they begin to love learning again. "Anne-Marie has an incredible approach with children, and my son adores her. I have seen a great improvement in his reading and writing, as well as his confidence. " "We recommend Anne-Marie with enthusiasm to any one who is searching for a specialist in the education field. She is, simply put, the best there is!" Bay Tree Learning Solutions, Inc. © 2011. All rights reserved.